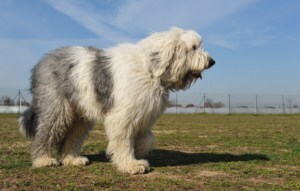 The Old English sheepdog is widely recognized because of the shaggy coat. 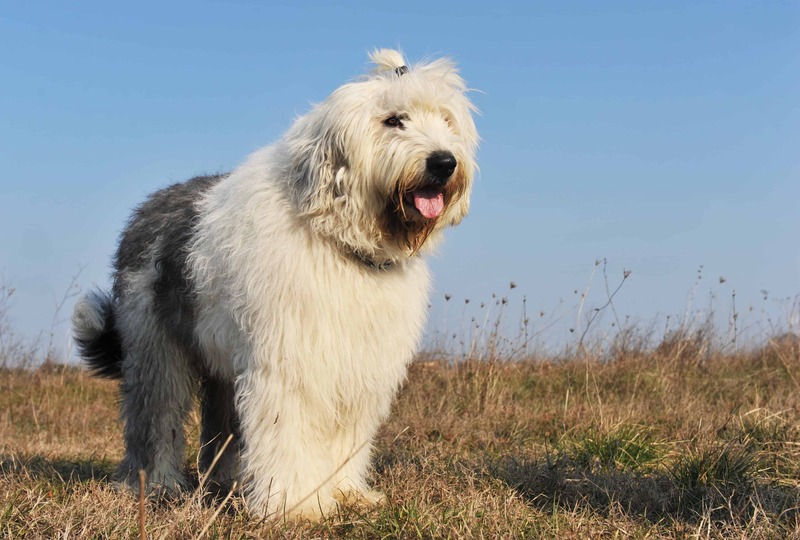 They are a large breed of dogs that were bred in order to herd cattle and sheep, but today, they are more companion dogs. The Old English sheepdog has a shaggy coat that comes in different colours depending on numerous factors. 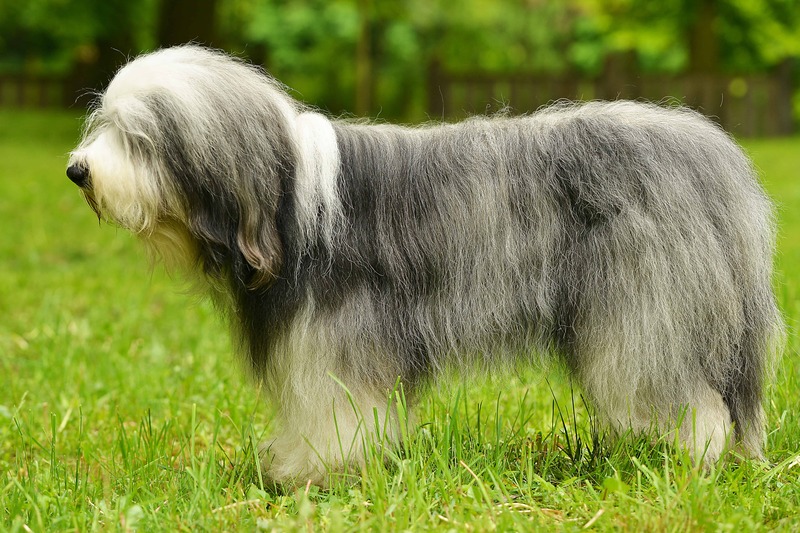 Their eyes are blue or brown, and coat requires frequent grooming. They shed a lot and you have to brush them every single day in order to prevent matting and knots and to throw dead hair. Some people decide to keep their coat short in order to get under control. 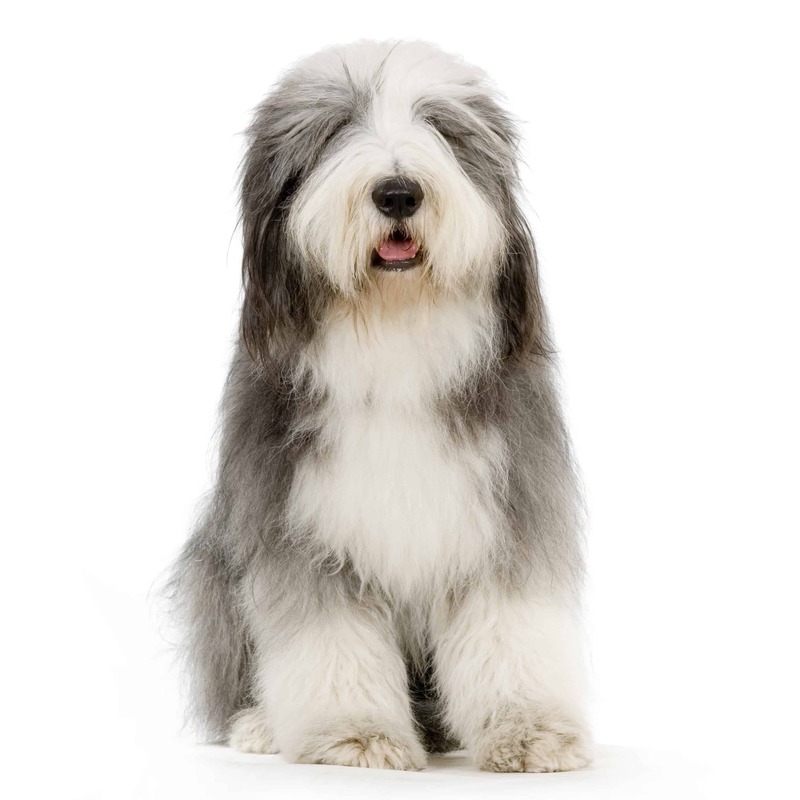 Old English sheepdog can reach up to 61 cm in height and 45 kg in weight. We don’t know that much about their origins. According to their name, they originated from England. 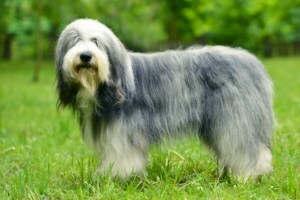 However, it is considered that their ancestors can be Russian Ovcharka and Scottish Bearded Collie. The only thing that was clear about their past is that they were bred in order to herd cattle and sheep. They have been brought in the United States in the end of 19th century by W. Wade. 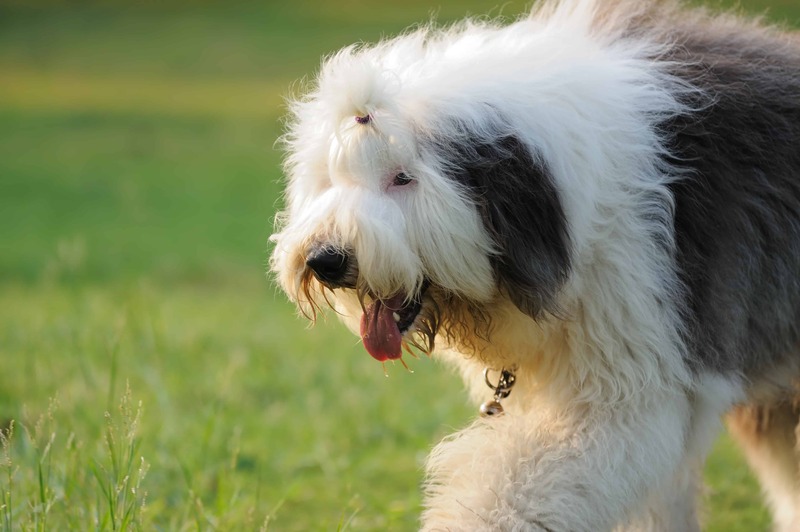 Old English Sheepdogs are fast learning, intelligent and quite easy to train. 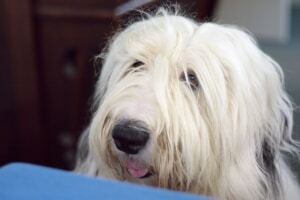 They are amusing, loyal and loving companions that feel the urge to protect their family. They are known to supervise children and to herd them, which is a great assistance for toddlers to learn how to walk. You should socialize them from the young age because that way they will be able to get well with other pets. 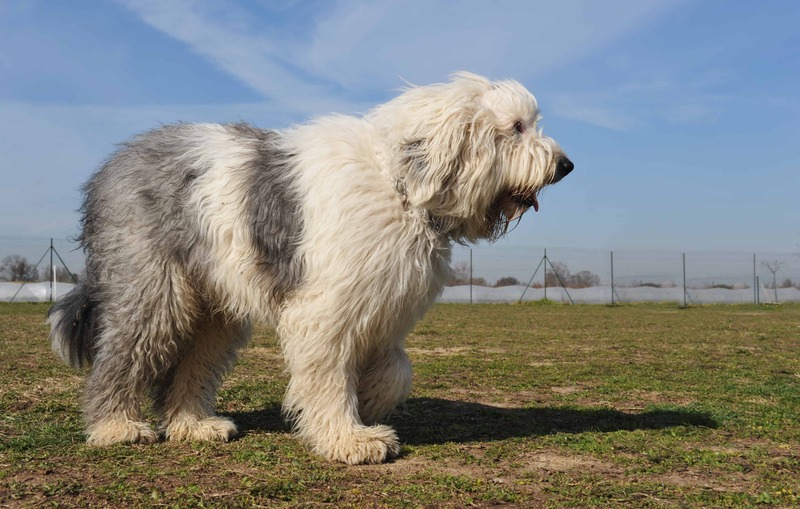 Hip Dysplasia – This particular condition causes hip joint and thigh bone to not fit together, which causes lameness and pain. It could be solved with medication, but you should visit the vet to get the professional opinion. Don’t forget to get Dog Insurance for Old English Sheepdogs because that way you can save money from expensive surgeries and treatments that could happen. 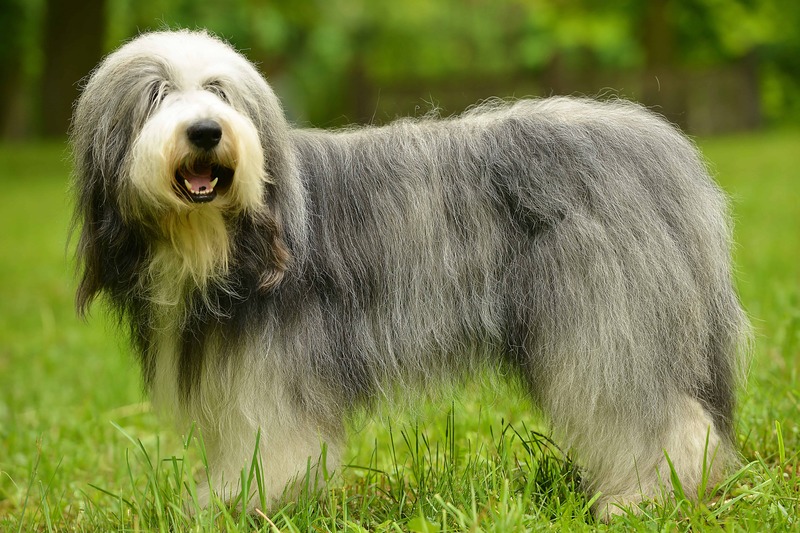 The Old English sheepdog is one of the most popular dogs in Australia.